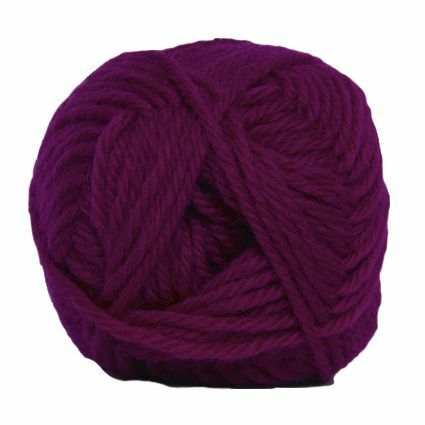 Soft, pure wool from Peru, which knits as aran and is also very useful for knit and felt projects. Ball size: 50g = 100m approx. Care: Hand wash only - ONLY machine wash if felting!